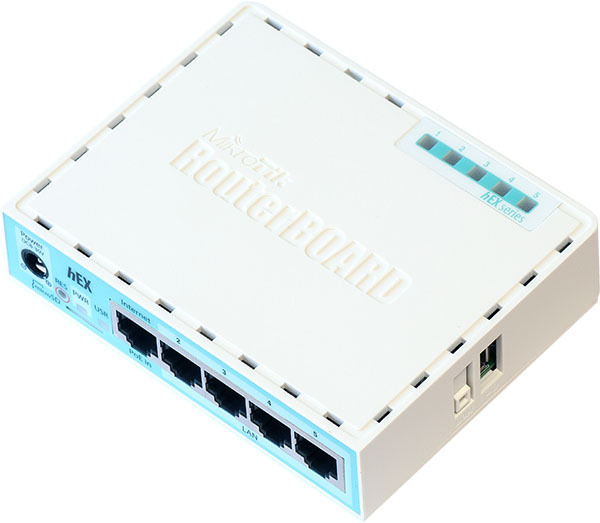 Home :: Mikrotik Desktop Routers :: Mikrotik RouterBoard hEX RB/750Gr3 RB750Gr3 (was RB750G) 5 port 10/100/1000 switch and/or router in molded plastic case with power supply - New! 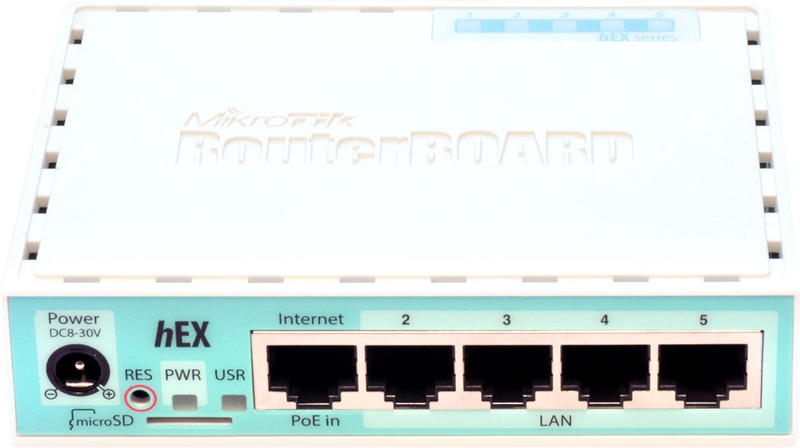 Mikrotik RouterBoard hEX RB/750Gr3 RB750Gr3 (was RB750G) 5 port 10/100/1000 switch and/or router in molded plastic case with power supply - New! 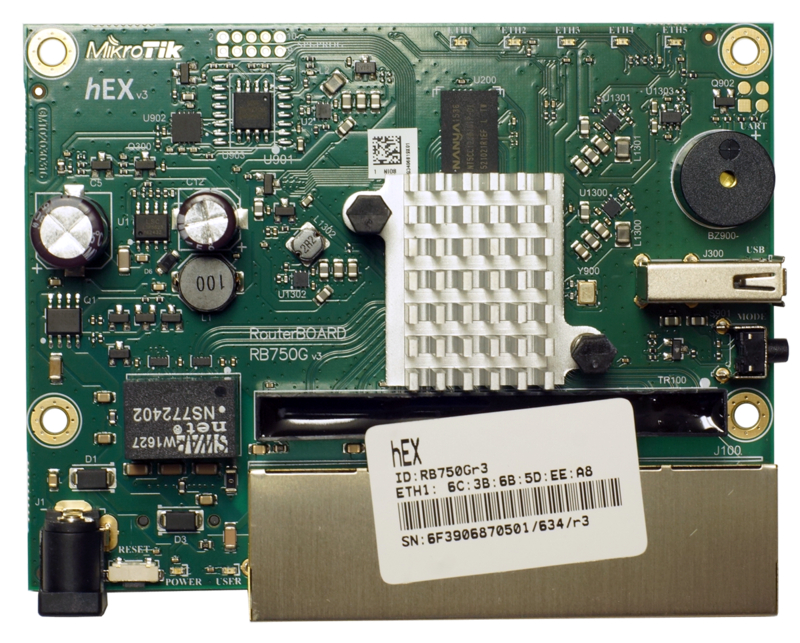 The ultra low cost Mikrotik Routerboard RB750Gr3 hEX (was RB750G) comes complete with molded plastic case and power supply. An entirely new class of product in the RouterBOARD lineup, the low cost RB750Gr3 is a small five port ethernet router in a nice plastic case. 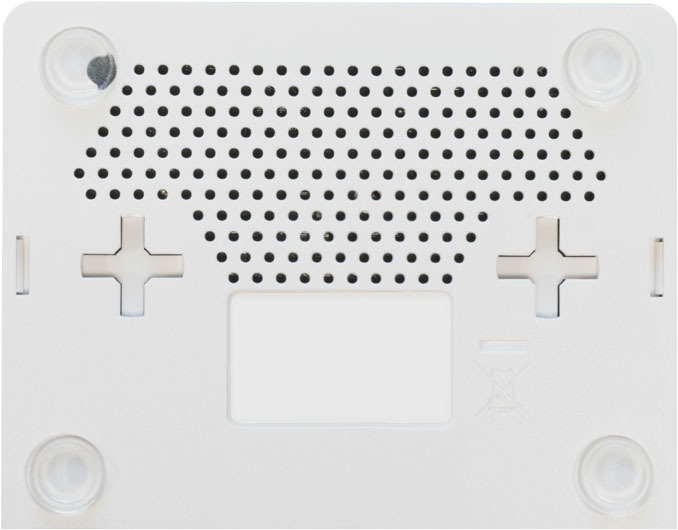 Not only is this an attractive looking tiny SOHO unit, its price is lower than the RouterOS license alone - there simply is no choice when it comes to managing your wired home network, the RB750Gr3 has it all. Not only is it affordable, small, good looking and easy to use - It’s probably the most affordable MPLS capable router on the market. No more compromise between price and features - RB750Gr3 has both. With it’s compact design and clean looks, it will fit perfectly into any SOHO environment. 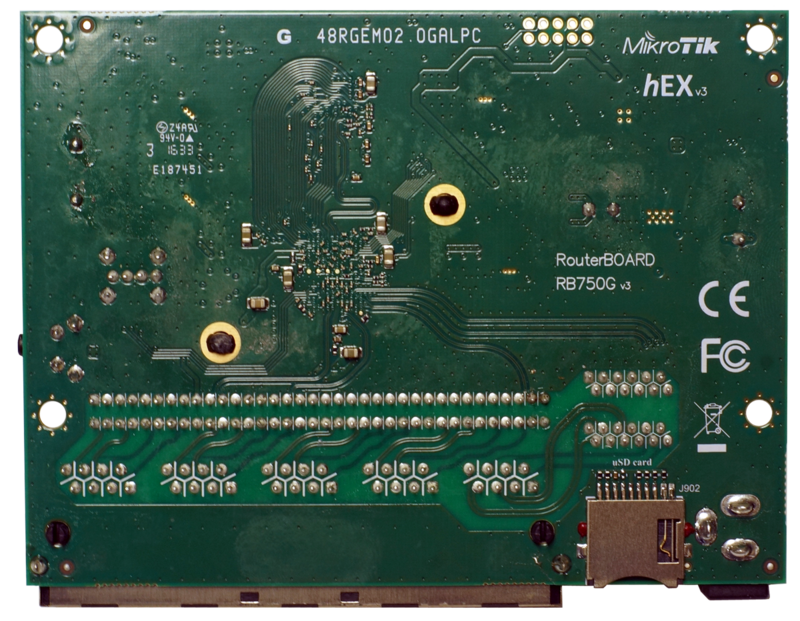 RouterBOARD RB750Gr3 with a 880MHz CPU MIPS 1004Kc V2.15 (Quad Core), 256MB RAM, 5 Gigabit LAN ports, microSD port, RouterOS L4, plastic case, power supply, in a retail box.